CogentEdge is a staffing firm that provides Corporations, Law Firms and General Counsel with experienced litigators who have been rigorously trained in the art and science of strategic witness preparation. We are truth seekers. We know that most professionals who get sued have difficulty speaking their truth because of fear, anxiety or a misunderstanding of his or her role in the litigation process. Our affiliated attorneys empower professionals with the skills and confidence they will need to dominate their deposition and trial testimony. Our success has allowed us to build strong, long-term relationships with our clients. We are retained to staff, for repeat business, by some of the nation’s best law firms, corporations and insurance companies. CogentEdge is a staffing firm not a law firm. And because we are not a law firm, we can operate in every state and every jurisdiction to provide specialized attorneys to work with with lead defense counsel. 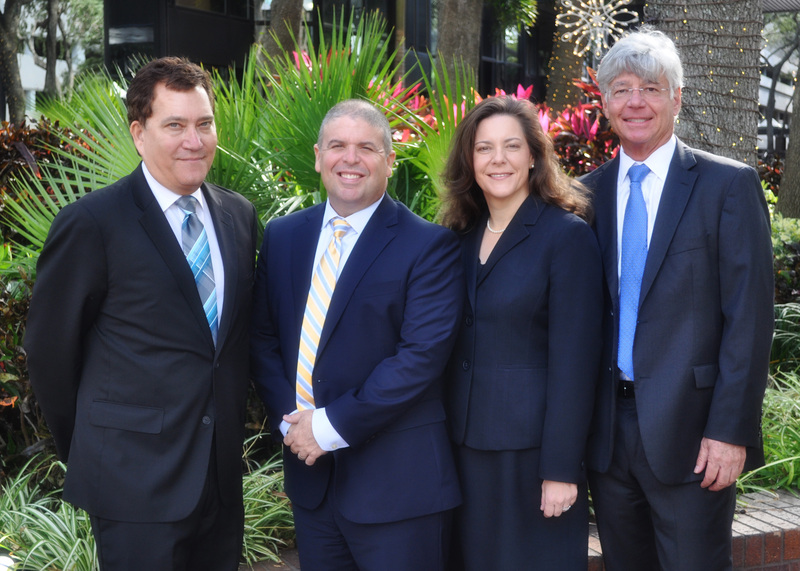 Our CogentEdge affiliated attorneys are seasoned, focused and only have one job: to prepare clients to testify in litigation. We’ve built a staffing company using top-tier credentialed attorneys from a variety of backgrounds doing very sophisticated trial and deposition testimony preparation work. We only work directly for law firms; general counsel and risk management departments and our independent affiliated attorneys have made witness preparation their sole career and focus. We bring technical, specialized training and efficiency to the most important aspect of litigation – client testimony preparation. CogentEdge provides the staffing, direct management, and coordinates the preparation process between the client’s Head of Litigation, Lead counsel and CogentEdge independent affiliated attorneys. CogentEdge independent affiliated attorneys work onsite with lead counsel to produce a consistent verifiable witness preparation result. CogentEdge provides its affiliated attorneys with comprehensive training, supervision, ongoing CLE and access to our professional development managers.